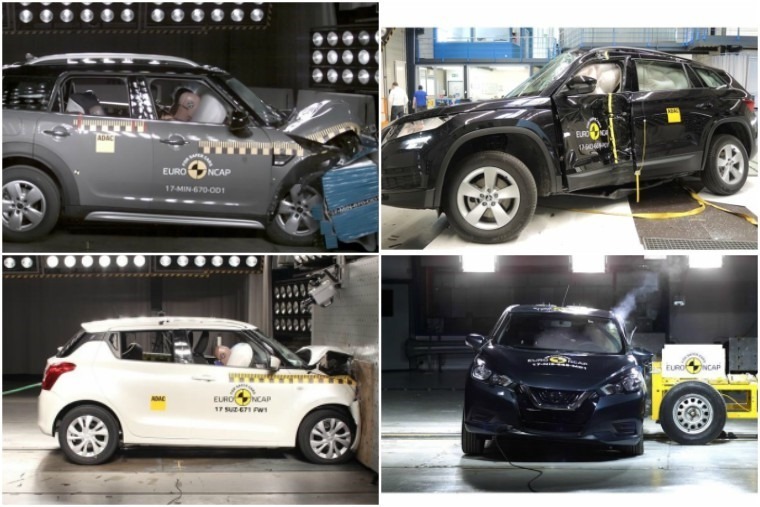 The latest set of results are in from Euro NCAP, which has put the new Skoda Kodiaq, Mini Countryman, Nissan Micra and Suzuki Swift through their paces. The newCountryman and Skoda’s seven-seat Kodiaq were both awarded the full five stars but, while the Micra and Swift performed admirably, their optional safety packs put them at a disadvantage. Each of the cars managed to attain five stars for adult occupant protection, child protection and pedestrian protection, but it was the Skoda Kodiaq’s automatic emergency braking (AEB) system that made it the best performer. AEB also played a part in the Countryman’s impressive rating but, while AEB City and Inter-urban are standard across the range, you’ll have to pay extra for pedestrian detection; surely it should be the other way around?! As for the superminis, the Micra gets AEB pedestrian protection on the options list and, if it’s fitted, it gets the full five stars. But because it’s only an option, the most standard Micras have to make do with just four. Despite a good showing in occupant and pedestrian protection, AEB tech isn’t offered as standard on the Swift, so it makes do with just three stars. An AEB system that can detect cars is on the options list but, because no pedestrian AEB is offered, even Swifts with the safety pack only get four stars. We’ve put together the full results for each individual car below, and you can find more videos of the latest tests here. 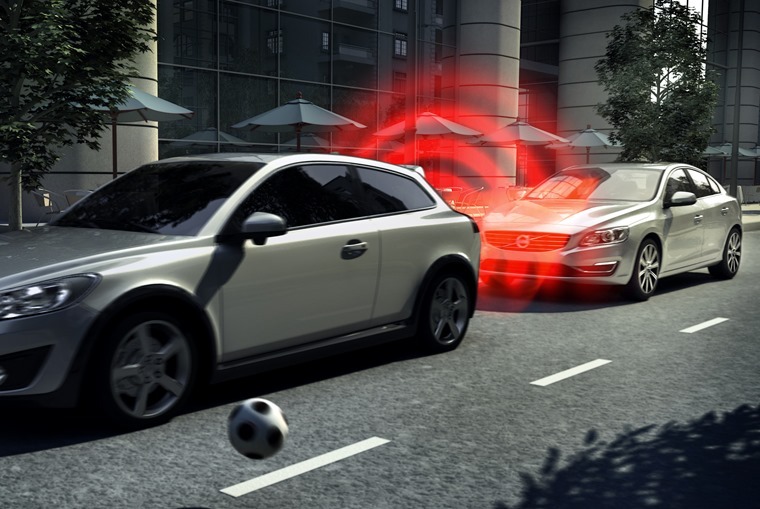 Commenting on pedestrian protection tech, Euro NCAP’s secretary general said: “Euro NCAP started rewarding AEB pedestrian systems last year and we have seen a rapid uptake of the technology.